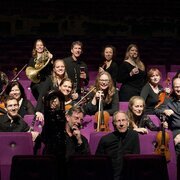 Ever since 1990, the DoelenEnsemble brings listeners classical music of the 20th and 21st century. A broad and striking repertoire is played within continuously changing specifications ranging from chamber music to large scorings with regular presentations of theatre music. DoelenEnsemble concerts are of an internationally recognised high standard challenging audiences with their particular constitution of pieces. 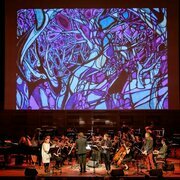 Young and up-and-coming composers are combined with recent masterpieces in which thematic connections give a completely new context to individual pieces. 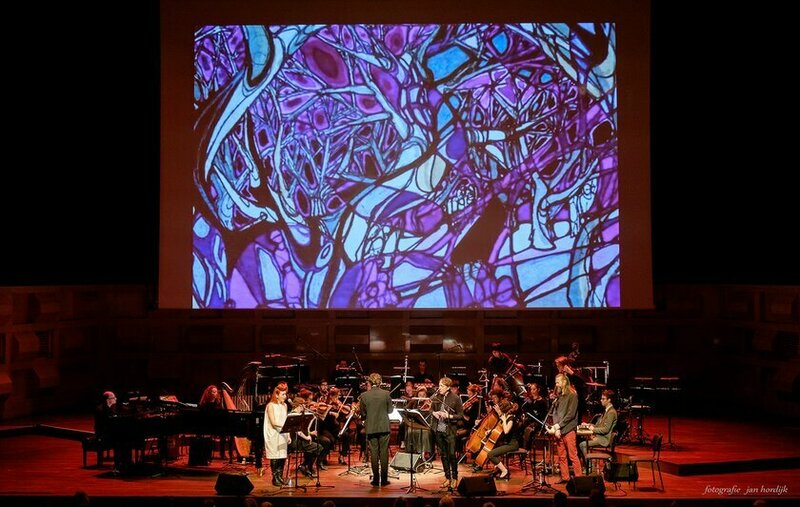 For the 2019 Classical:NEXT Opening, the DoelenEnsemble will perform Emma O’Halloran’s composition Constellations, a piece that draws inspiration from a National Geographic article focusing on the discovery that handprints in ancient cave art most often belonged to women. Constellations is about finding your voice and making the art that you want to make.